Seven years ago I wrote about Georgia’s ski laws. Yep, Georgia has ski laws. In the 1970s, some creative folks decided to create a ski slope in Georgia called Sky Valley Ski Resort, it was about a 1500’ dogleg right ski run. The top half was intermediate, the bottom half was beginner as I recall. There was a two rope that went up both sections, so you grabbed the rope and it pulled you up as far as you cared to go, then you skied down. Well, you can’t have a ski slope without legislation, can you? So the Legislature passed OCGA Title 43, Chapter 43A. O.C.G.A. Sec. 43-43A-2 covers the use of trams and ski lifts. Seriously. The law goes on to provide that ski operators must maintain a sign system with information printed in English. That ski operators need to tell you that skiing is dangerous. Georgia then mandates the fairly universal coloring system: Green – easy, Blue – more difficult or Intermediate, Black – most difficult or expert, and then my favorite, Double Black – most difficult and you’re probably going to die. O.C.G.A. Sec. 43-43A-4 then says that the operator must put up a sign that says skiing can hurt really bad if you hit a tree, or a stump, or another skier. 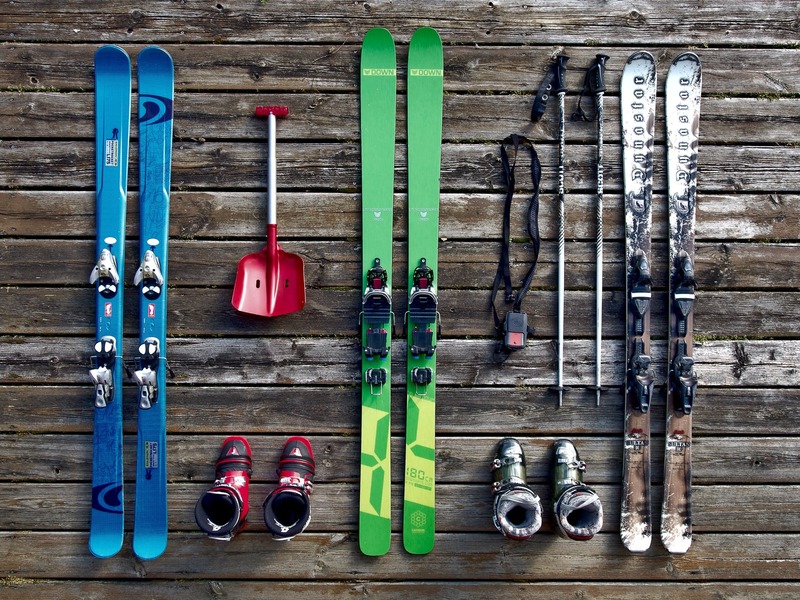 The law provides that skiers can have their ski privileges revoked for skiing like an idiot. Finally, the law provides that skiers have the responsibility to know their own limitations, that by skiing you are accepting the hazards inherent in the sport and that uphill skier has the primary duty to avoid collisions. Here it is, seven years later and I’ve managed to not be injured skiing in my adult life. And I didn’t need a Georgia code section to tell me that skiing is dangerous. I figured that out on my own. As you have undoubtedly learned over the span of my columns, I love to ski. It’s the Irish in me. But, I am also a person concerned with unwieldy law books. Georgia needs a “Snow Skiing Safety” code section about as much as we need a “Ice Fishing Rules” law. So here it is, my official challenge to my legislator friends out there. Eliminate Georgia’s Title 43, Chapter 43A. Save a tree or two. Fulfill a campaign promise. Just do it. Leave skiing laws to Colorado, Utah, Montana, etc. Next Am I In The Obits?